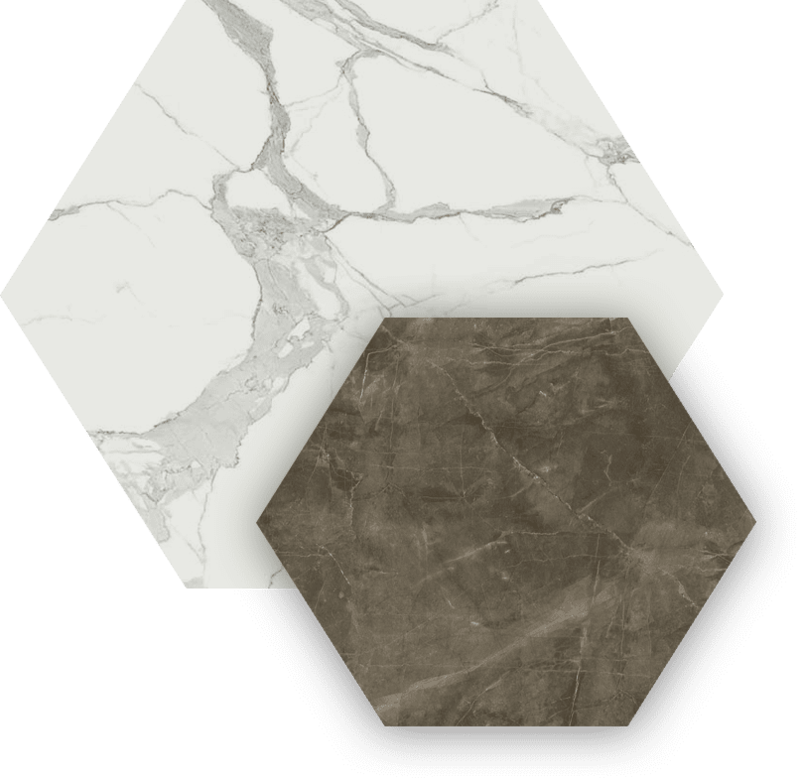 Porcelain panels are unique and versatile building materials that are available in extra large formats and thicknesses. Panels are sized up to 5’x10’ with 3mm-5mm thicknesses for walls and floors, and 12mm thicknesses for countertops. 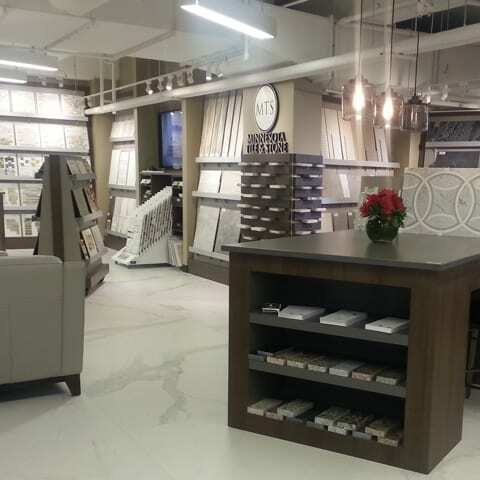 Our designers can help you transform your home using thin porcelain clay tiles that are easy to install, eco-friendly, and guaranteed to last. 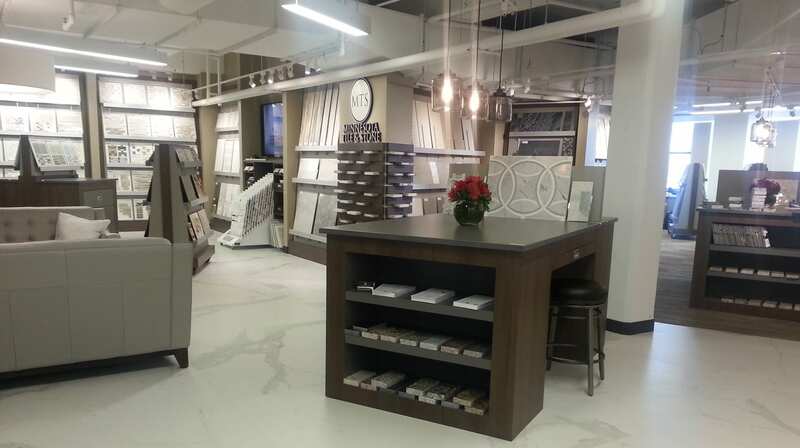 We carry a unique selection, including products from Florida Tile, Cotto d’Este, and Florim. 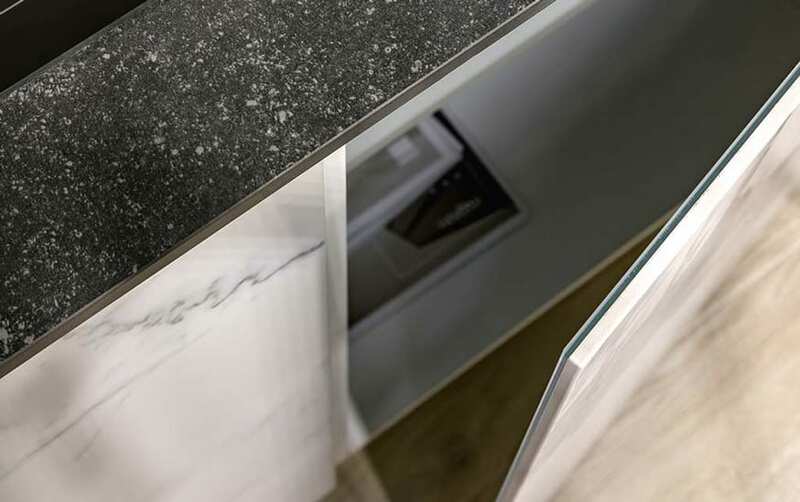 Most thin porcelain panels are created with a resin or mesh backing that’s designed to last. The weight of the product saves on fuel efficiency, and no demolition or addition to landfills is required. 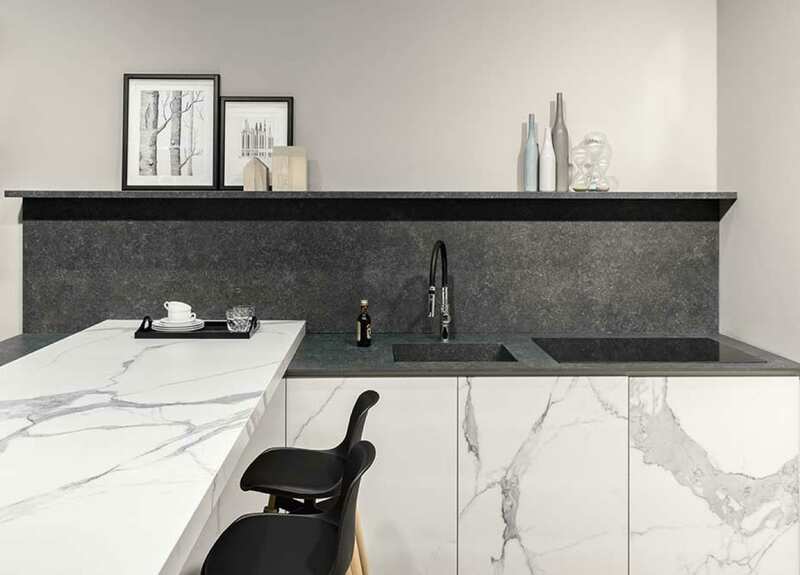 Thin porcelain panel offers a contemporary marble look without the maintenance necessary for stone materials. Experts can easily install thin porcelain panel using vacuum suction cups and installation frames. Thin porcelain panels can be used on floors, walls, shower surrounds, and countertops. Sizes as large as 120"x 60" allow installations that give the appearance of a continuous slab. It can be applied over existing floors, used on cabinets or even hung as artwork. Over the years, we’ve learned who to trust. We’re proud to offer quality selection and reliable products from the following distributors.